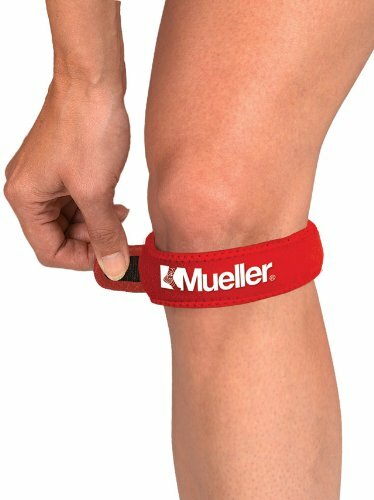 Designed to improve patellar tracking and elevation, the Mueller® jumper’s knee strap applies mild pressure on the tendon below the kneecap. 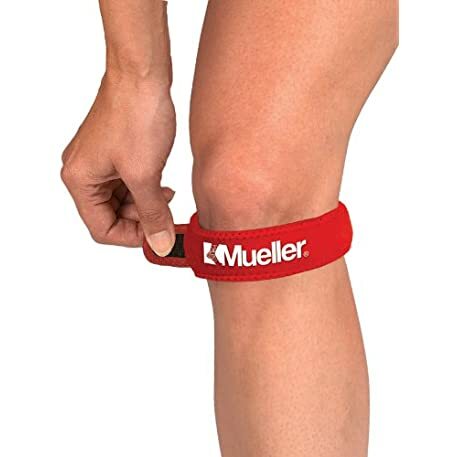 The tubular insert provides uniform pressure and helps provide pain relief from Chondromalacia (irritated kneecap), Patellar Tendinitis, and Osgood-Schlatter’s Disease. Relieve patellar pain from frequent running and/or jumping.